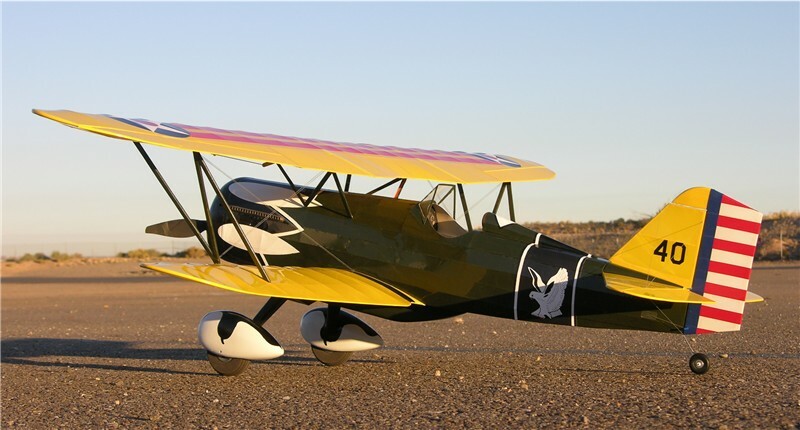 Short kit for Pat Tritle's beautiful Curtiss P-6E Hawk as featured in the March 2017 issue of "Model Aviation" magazine. This short kit includes laser-cut balsa and plywood only. Plans are not included. The plans must be purchased from Model Aviation magazine.